The first decentralized gaming platform based on Ethereum smart contracts. 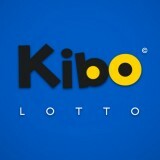 Kibo team sincerely wishes you Happy New Year, Merry Christmas and Happy Holidays! 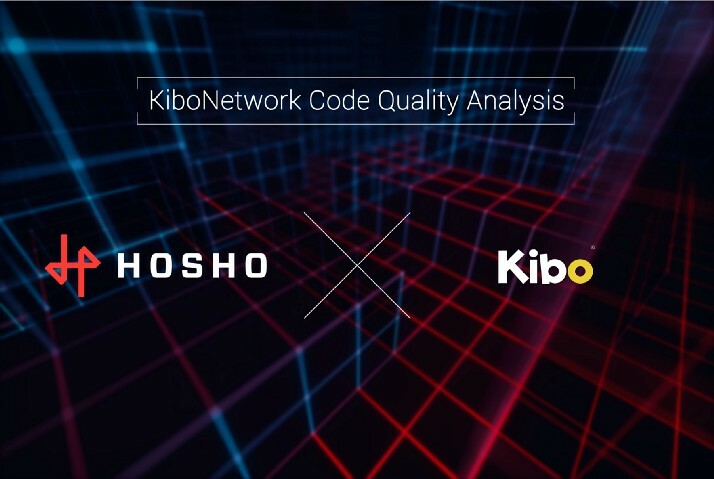 Kibo smart contracts successfully passed the audit!